Rise, and shine, and fuel the warrior within! 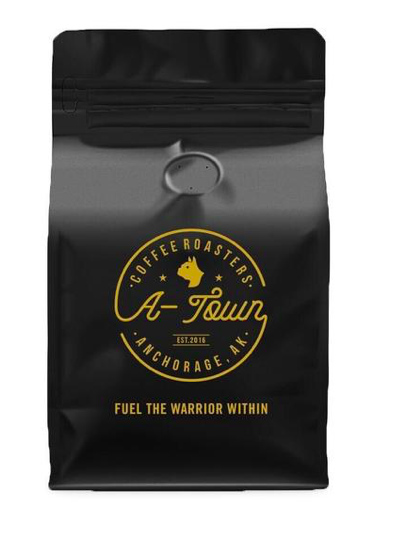 For those of us who appreciate a little caffeine to kick-start the day, we've partnered with A-Town coffee for this tasty treat that has lightning in every sip! 100% fair trade Arabica beans, evenly roasted with grass-fed ghee butter, this coffee has hints of chocolate, toasted marshmallow, and hazelnut!